We're a group of good friends who have always believed that dogs make life better. Sometimes worse...like when they throw up split pea soup in the car because they just got sprayed by a skunk and they're feeling nauseous. But generally speaking, better. We are avid boaters, hikers, climbers, mountain bikers, and outdoor freaks. 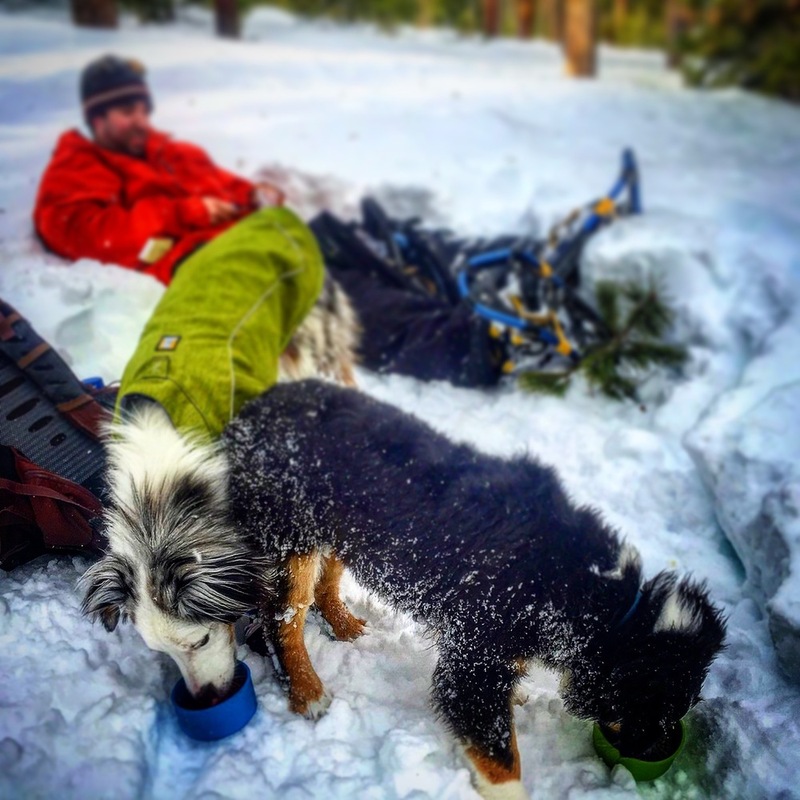 We have spent our lives designing and manufacturing outdoor products for other people. Now we're doing it for ourselves. All of our products were born of necessity. We wasted water, forgot the leash, destroyed the car interior, and basically just wasted money on an endless assortment of products that were poorly made (generally somewhere other than the U.S.), over-priced, and ultimately didn't do what we wanted or needed them to. 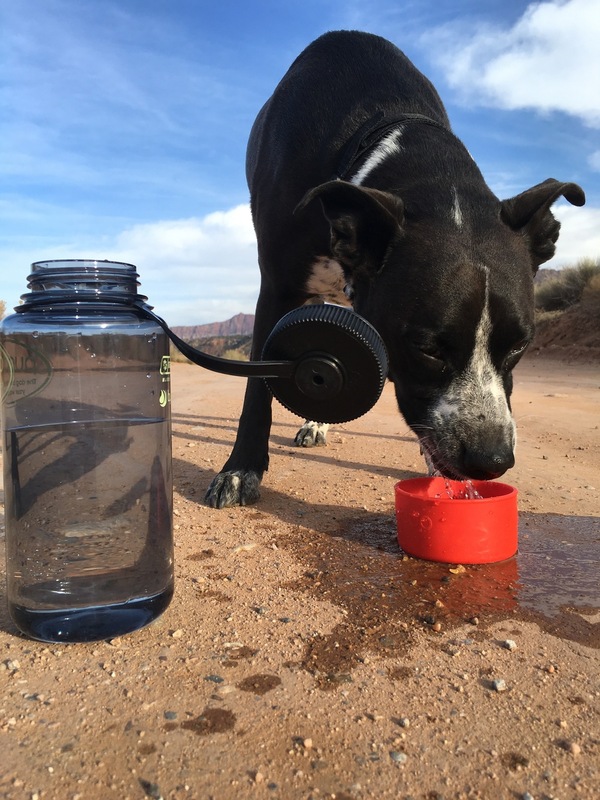 Our first product was The Original PupCup®, the dog bowl that lives on the bottom of your water bottle so you always have a simple and convenient way to give your hound clean, fresh drinking water without contaminating your own. We tried everything. 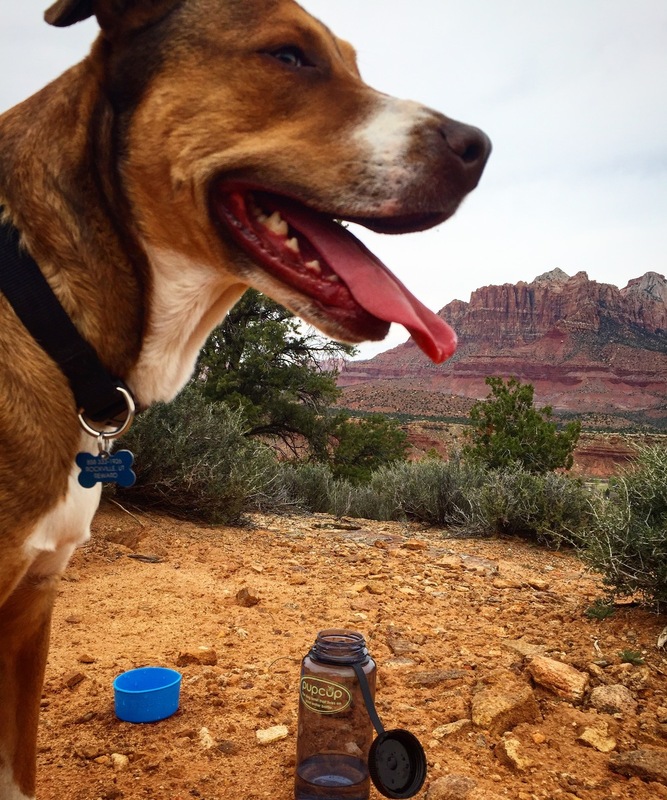 Frisbees, fabric bottles, Nalgene lids, hands, rocks, the "direct pour into the mouth" method (AKA the brass-knuckle hydration cage match with Hank). We asked ourselves, "What's an idiot-proof solution?" and the first prototype was made that night with a bottle of wine, some Plastidip from the hardware store, and a 10 year old Nalgene bottle. After a few dozen prototypes (Really? It's a rubber bowl, not a space station! ), a few more bottles of wine, and a few more late nights in the garage, we launched on Kickstarter in October with the hope testing the market and raising 6K to help with molding and production costs. We raised over $12,000 and realized we weren't the only ones that thought this was a great product. 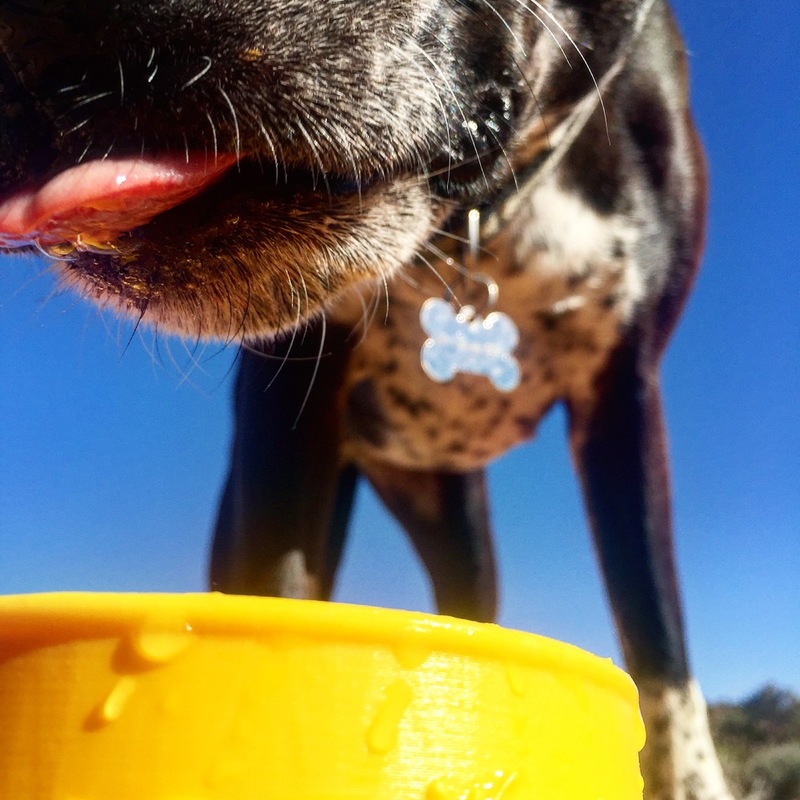 Our next product was The Nova Collar®- the collar with an integrated leash so you always have at least a reasonable chance of fighting that "dog off leash" ticket. Again, it was born of necessity. 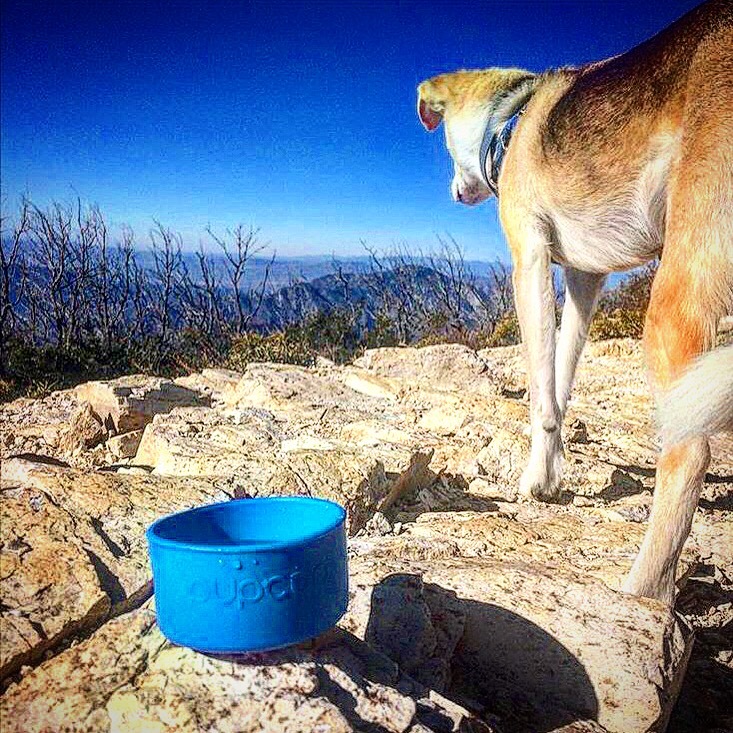 We never had a leash when we needed one....when stopping in for a quick cup of coffee or while on a trail run amidst other dogs. Again, response has been great and we're excited for our full-scale roll out in the coming months. We recognize that it can be hard for reps and retailers alike to dedicate a lot of time and effort to just one SKU. That's why we want to offer turn-key solutions as category managers for the Adventure K9 category. We're working hard on bringing our additional products to fruition. In the meantime, we want to focus our efforts on getting in the door. We've spent the past six months getting our ducks in a row....EDI, B2B ordering platform, social media accounts, collateral materials, supply chain protocols, rep agreements, etc. We are now in a position to grow thoughtfully and sensibly without the usual bottlenecks that so many start-up companies succumb to. 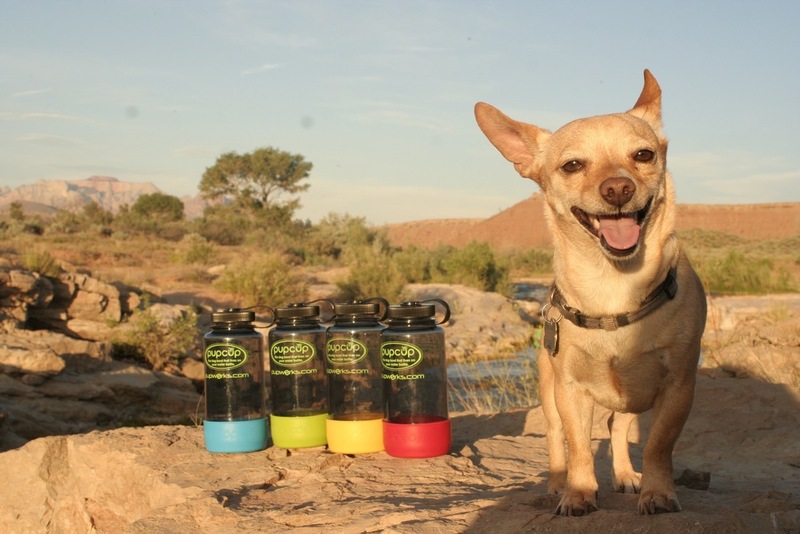 PupWerks currently has about 100 accounts.....everything from coffee shops to outdoor stores to veterinary clinics. We wanted to have a reasonable test population to track sell throughs, product mixes, shipping and billing processes, and just get a solid handle on retailer and customer adoption trends before we brought other sales and distribution channels into the equation. 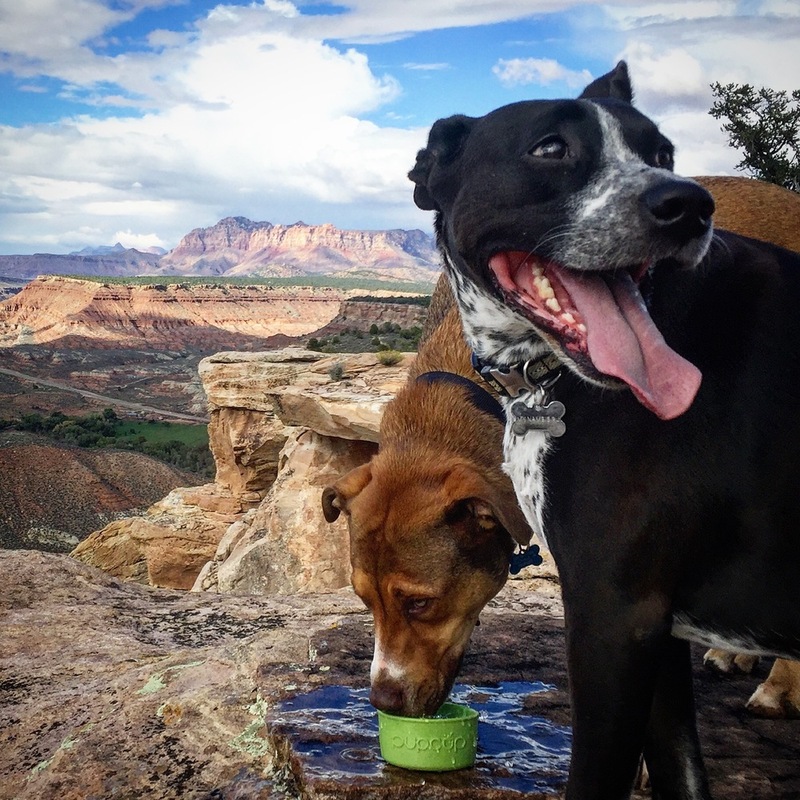 People love The Original PupCup®! We've been seeing sales of one and two units a day. In a coffee shop. Three and four a day in your typical mom and pop standalone outdoor store. We need help. We are aggressively recruiting likeminded sales reps and rep groups in the outdoor and pet markets. We offer sales materials, promos, displays, etc. at no cost to our reps. We have a great commission plan. We have created a company that we would like to both buy from, and work for. PupWerks products are made in the USA from materials sourced in the US. They are GUARANTEED FOREVER. They offer a keystone or better margin to retailers. And they're awesome. 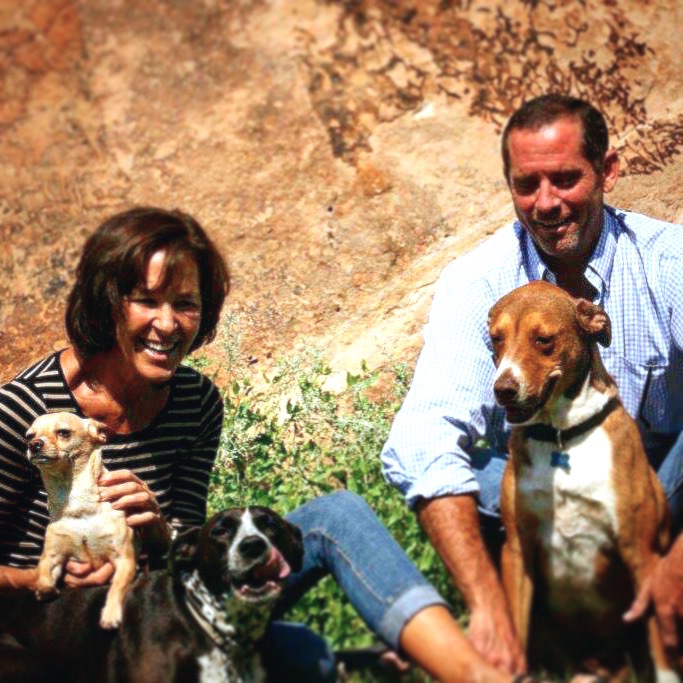 Please contact Andy Green at (858) 333-1926 to discuss becoming part of the PupWerks family.